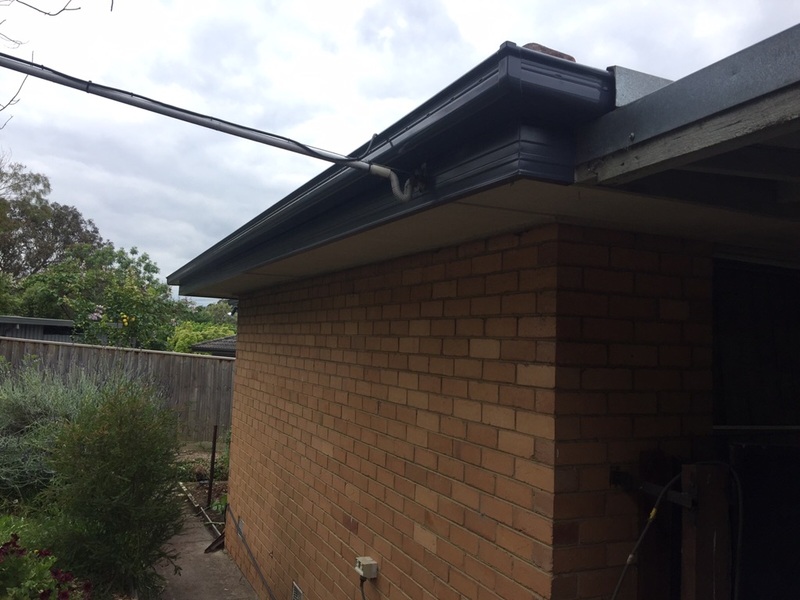 Strong Life Guttering Melbourne completed a guttering replacement in Watsonia, Victoria by removing the existing Colorbond guttering and fascia covers and installation of new Colorbond Gutters. 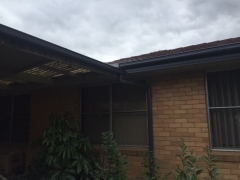 The property is a traditional click brick house, with the original Colorbond guttering a pure white. 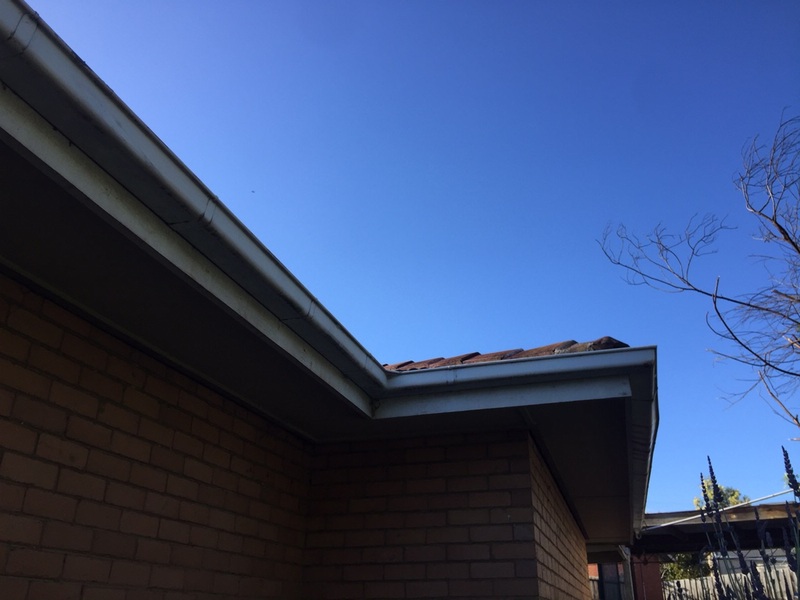 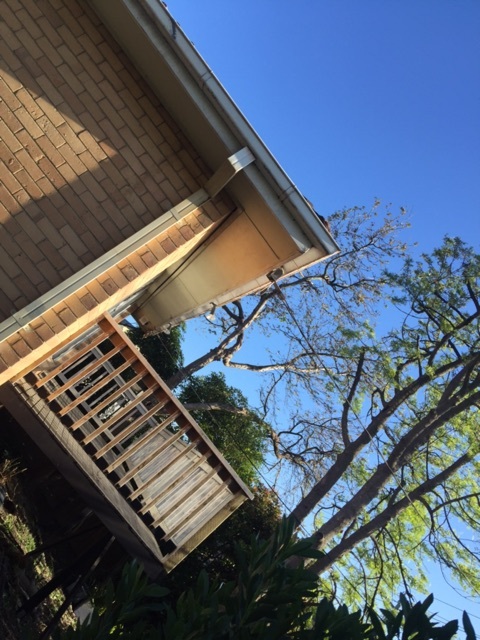 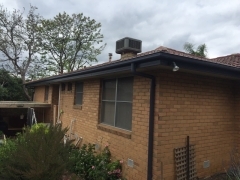 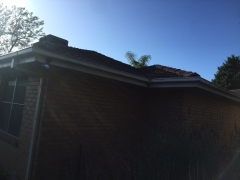 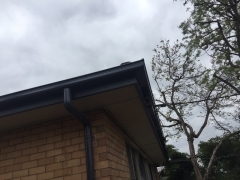 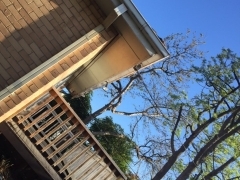 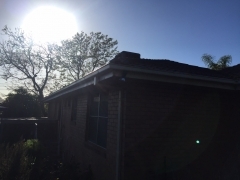 After close consultation with the owners of the property, the owners made the decision to change the white Colorbond guttering to a dark grey colour. 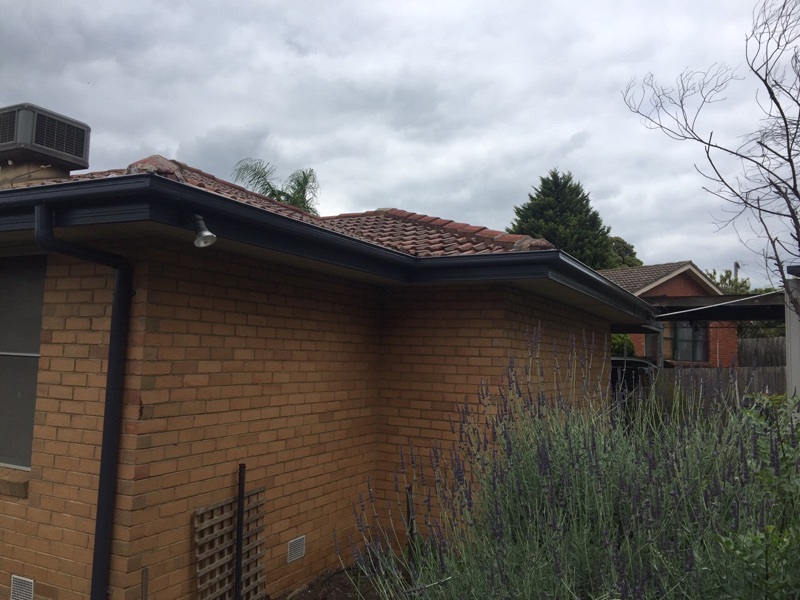 Dark grey Colorbond guttering was chosen to complement the existing brickwork on the property and to modernise the curb side appearance. Strong Life Guttering and Roofing Melbourne are the experts when it comes to Colorbond guttering. We have completed thousands of Colorbond guttering projects all over Melbourne.